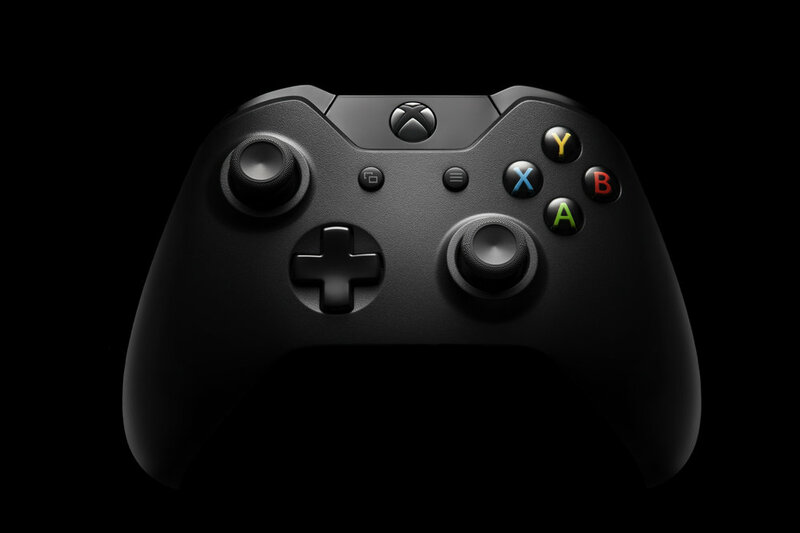 The image of the Microsoft Xbox One Controller showcases the great design of the object, as well as the technology of the mechanics on the inside. We wanted to explore how to connect the world of product photography with the ability to reveal the unseen. The favourite part of creating this image was seeing how this beautiful, dramatic lighting shaped the controller and how the combination of photography and X-Ray gives the controller a whole new dimension.